Experience the difference of truly personalized care. Las Vegas Pharmacy can help you with any of your lien and insurance pharmacy needs. 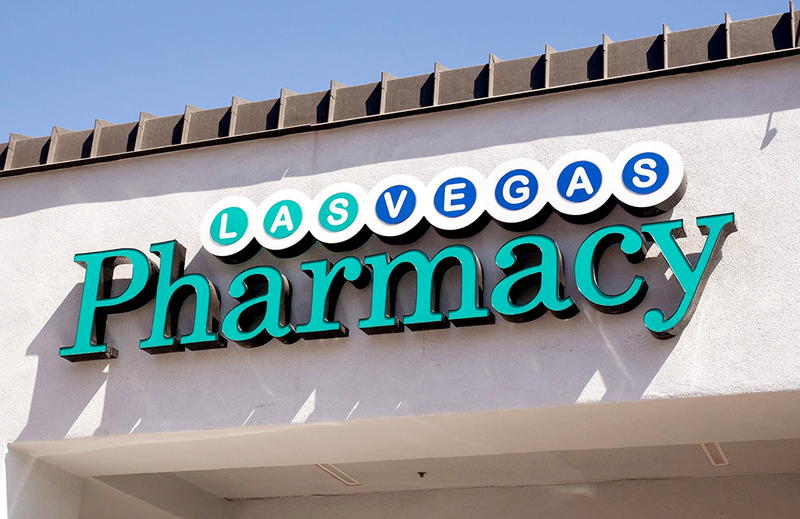 Las Vegas Pharmacy has been serving Southern Nevada for over 13 years. We accept attorney liens and all major insurance plans. © 2018 Las Vegas Pharmacy. All rights reserved.